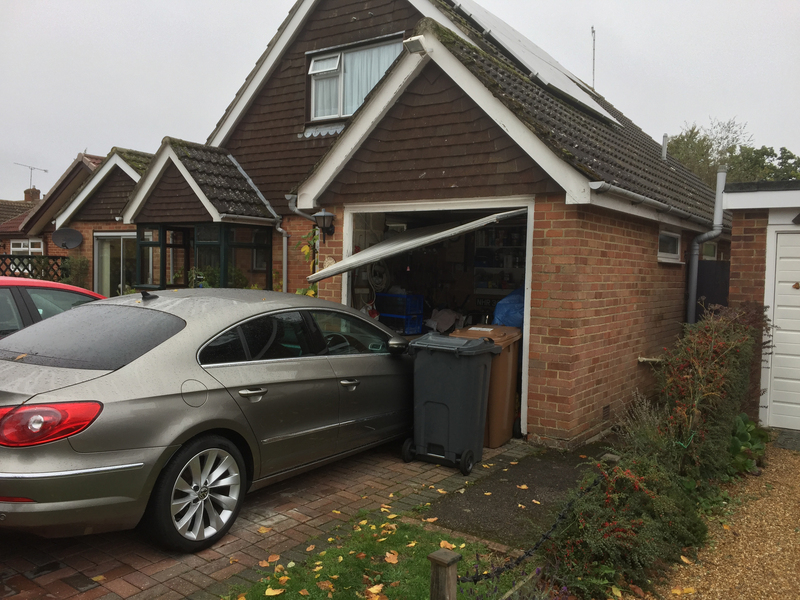 Broken Garage Door? We can fix it. Broken cables, springs, locks or even a rotten timber frame we can repair it. 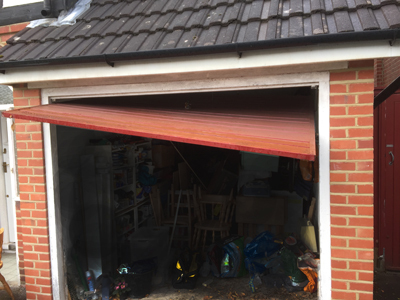 We have over 45 years experience in garage door repairs on all makes of garage doors. Replacement Cone and Cables or just the Cables. Whatever your problem, we will can fix it!!!! 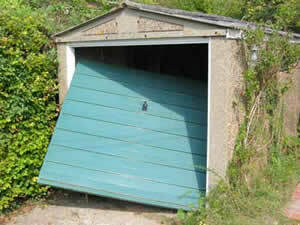 We repair just about every type of garage door, no matter how old. We can turn an unusable door into a smooth and quiet door. Any details that might be useful e.g. manufacturer, or door type, size and what type of repair is required.